We know – it can be tough if you’re self-employed, an entrepreneur, or a small business owner. That’s why here at Greenflow Financial we go the extra mile to help you secure the funding you need to attain your personal or business goals. Whether it’s your first home or a new office building, GreenFlow Financial takes the headache out of getting commercial or residential mortgages. Simply tell us your needs and we’ll do everything possible to deliver the financing you need to turn that dream into a reality. GreenFlow Financial is your one-stop financial solutions provider and consultant. We're dedicated to working with you to customize banking and financial solutions designed to meet your current needs with a team of highly service-oriented professionals and a vast range of financial services. We create a tailor-made financing structure that meets your unique needs. 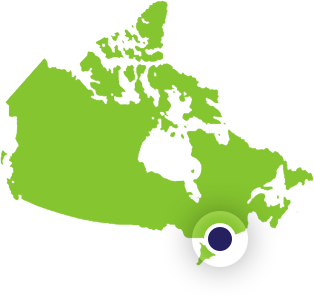 We can serve mortgage clients in Ontario. All other financial services can be rendered Canada wide.